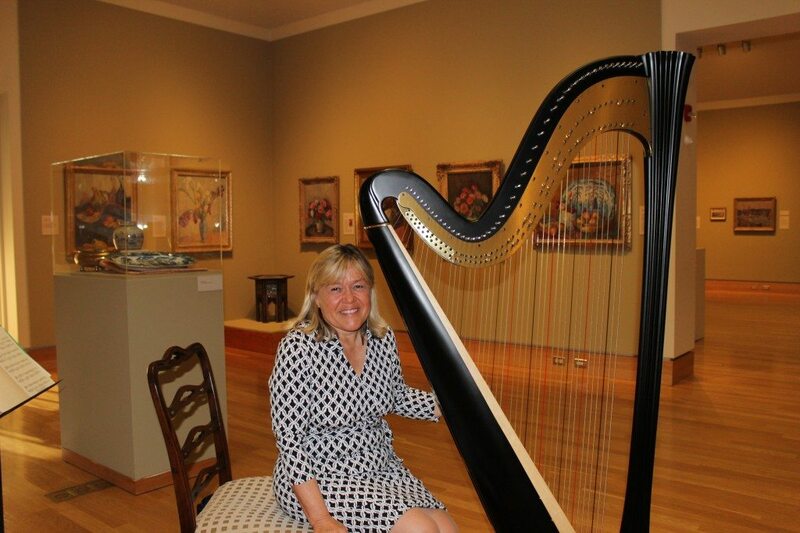 December is particularly delight-filled at the Museum. We have extended this year’s Magic of Christmas celebration – November 23, 2018 through January 6, 2019! 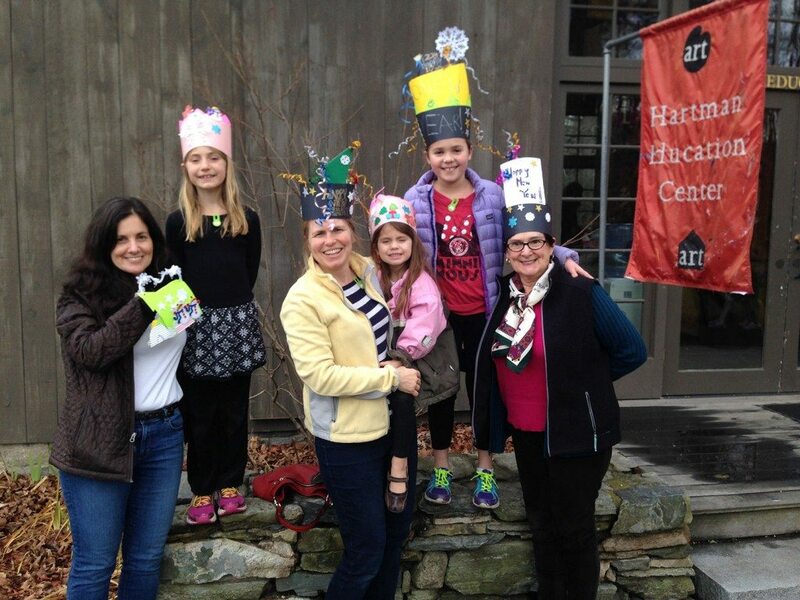 Check back for a listing of specific activities and events! Or, sign up for our e-newsletter, and receive twice-monthly information on all our events (type your email on the red bar at the bottom of the page to subscribe. 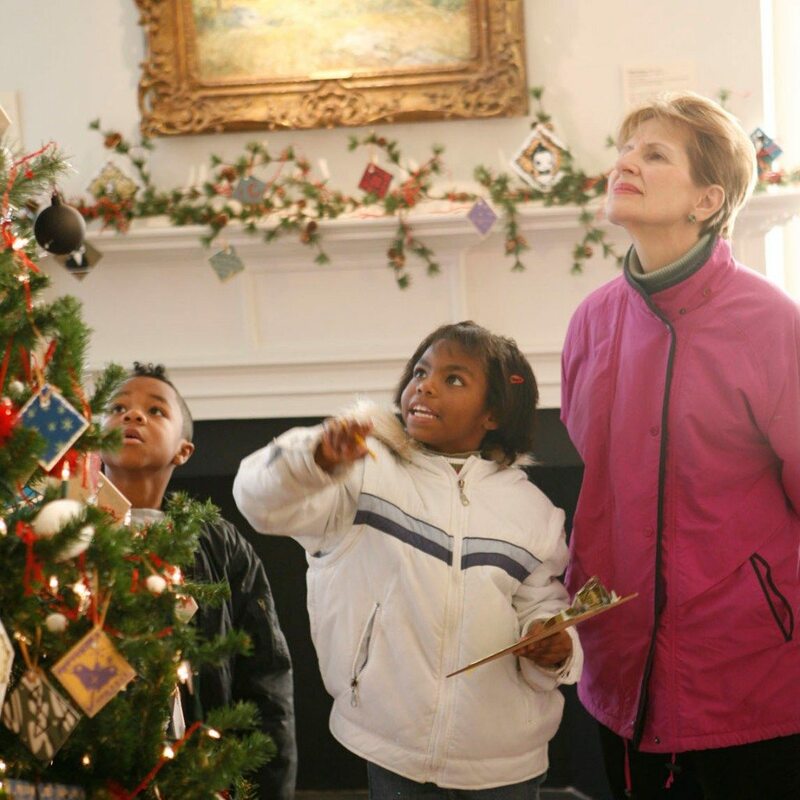 Visitors can enjoy Miss Florence’s Artist Trees, designer Fantasy Trees, and the Florence Griswold House decorated for a 1910 Christmas. 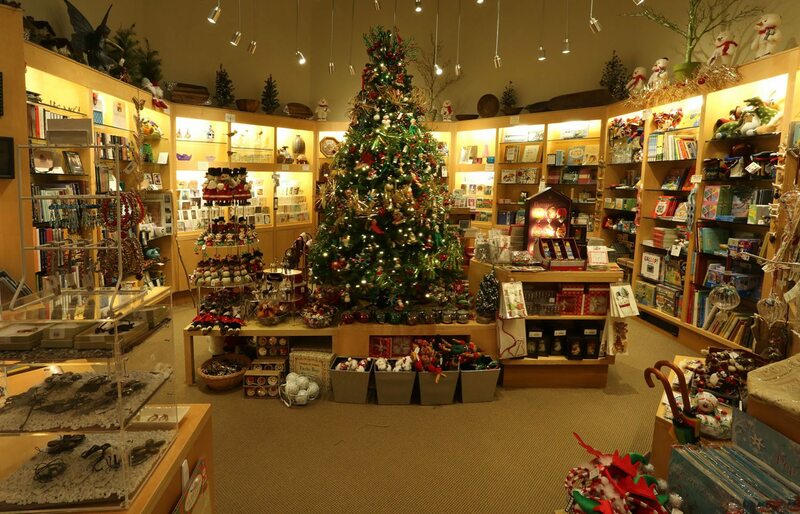 Christmastime Teas, special events for families, hands-on crafts for children and adults, and wonderful items in The Shop are sure to bring holiday cheer! A new addition to the Magic this year—Marvelous Mantels! In the historic areas, the mantels over each replace will be abundantly festooned with lush greens and festive ornaments that reflect the painting that hangs above.The rest of the historic House will be decorated in holiday finery of yesteryear. Three designers, Robin Breeding, Ralf Feyl, and Jeffrey P’an, present Fantasy Trees, designed to delight and inspire. For fifteen years, visitors from across the region have admired the painted palettes on Miss Florence’s Artist Trees. The idea of contemporary artists creating paintings on artists’ palettes is a nod to the Museum’s history as the center for the Lyme Art Colony, and alludes to the door and wall panels the artists painted throughout Miss Florence’s boardinghouse over a century ago. The palette artists’ styles and subject matter are as varied as the individuals. Oils, acrylics, watercolors, ceramics, glass, and collage are used to transform the palettes into traditional holiday scenes, delightful landscapes, and more than a few surprises! Nearly 200 noted artists from across the country have donated works to this one-of-a-kind holiday icon. New additions by Betsy Barry, Kelly Birkenruth, Ann Marie Coolick, Sam D’Ambruoso, Paula F. McDonagh, Robert Noreika, Mary O’Connor, Renee Lammers, Jeffrey P’an, Alain Picard, Christopher Steiner, and Dmitri Wright. Many thanks to Christmas Shop Buyers Lee Pritchard and Sandy Thurston; Outdoor Designers Sheila Wertheimer and the Museum’s Garden Gang; and Griswold House decor by Matthew Greene and David D.J. Rau. The Magic of Christmas is generously sponsored by Ted & Pamela Hamilton and David & Mary Alice Sherrill. 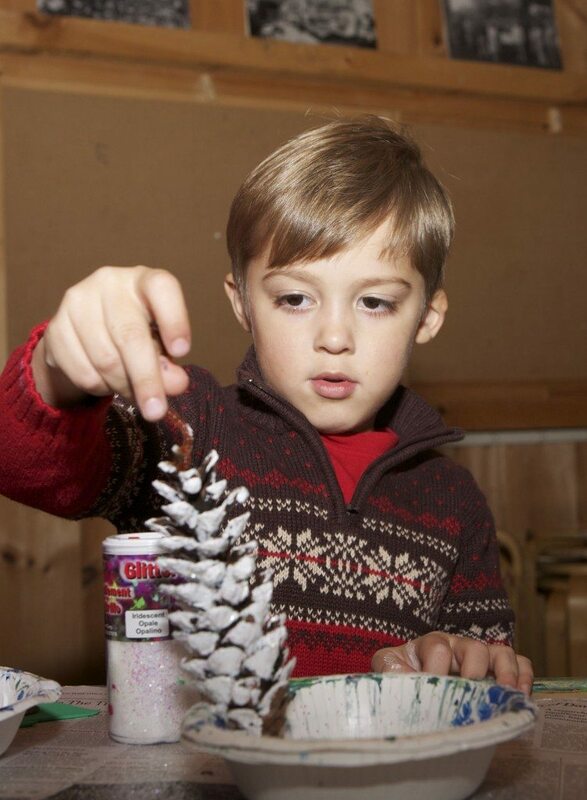 Make sure you check out ALL the Magic of Christmas events at the Florence Griswold Museum! Christmas was also Miss Florence's birthday! Did you know that Miss Florence was born on Christmas Day in 1850? To celebrate, we decorate her house as she would have in 1910, the heyday period of the Lyme Art Colony. come for a visit! Happy Birthday Miss Florence! You will also see Miss Florence’s Artist Trees and designer Fantasy Trees. 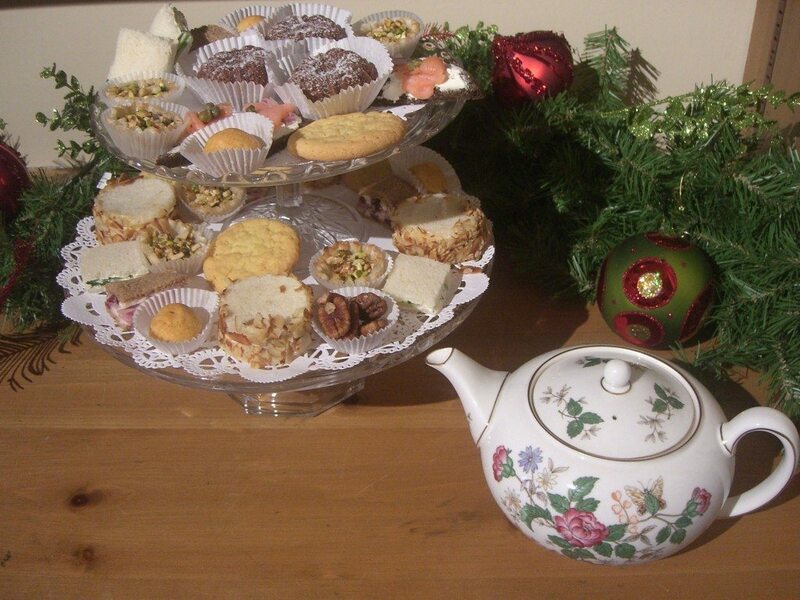 Christmastime Teas, special events for families, hands-on crafts for children and adults, and wonderful items in The Shop are sure to bring holiday cheer! 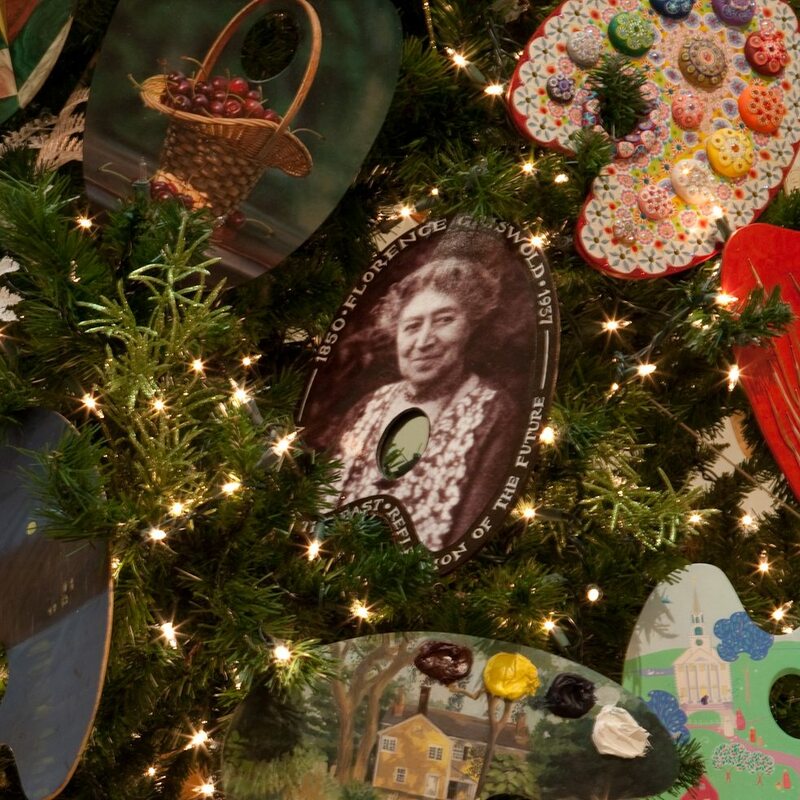 For Miss Florence’s Artist Trees, nearly 200 noted artists from across the country have donated works to this one-of-a-kind holiday icon. The idea of contemporary artists painting palettes is a nod to the Museum’s history as the center for the Lyme Art Colony, and alludes to the door and wall panels the artists painted throughout Miss Florence’s boardinghouse over a century ago. “I’ll be Home for Christmas” by Jewel.